When I see guys dressed up in Red Bull costumes jumping out of hot air balloons or walking a tightrope across the Grand Canyon I usually think “what an idiot.” Risking your life or serious injury for your hobby is just a little bit over the top. 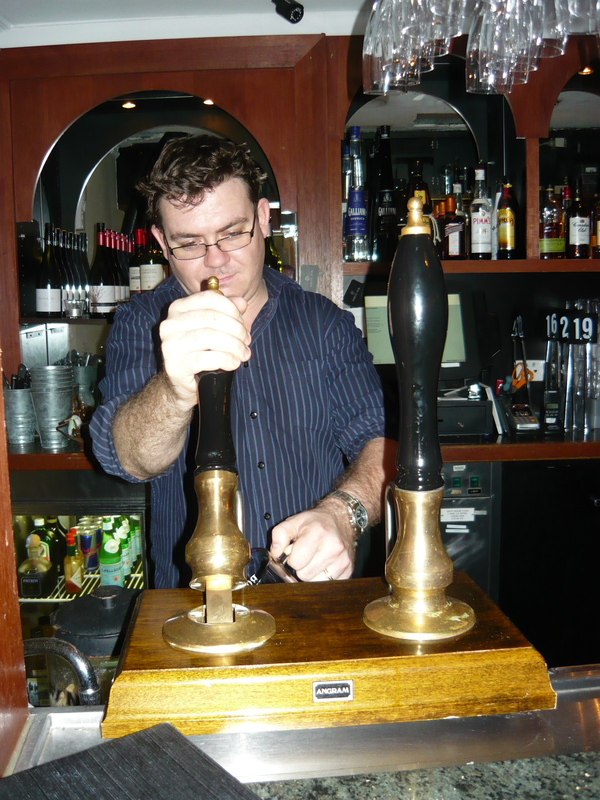 Murray’s and the Crafty Pint’s Auld Bulgin’ Boysterous Bicep has been getting some pretty good feedback. It first appeared at last year’s Beervana as part of a brewery and media collaboration competition. It won the competition by a long way. A blackboard with the judges scores showed almost unanimous perfect marks. It sure sounded like my kind of beer. 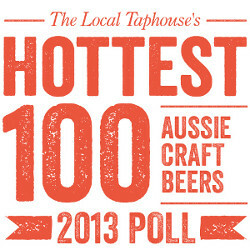 A 10% smoked Belgian stout with 200 Port Stephens oysters, 200 blue mussels and 200 green-lipped mussels. Well certainly the 10% smoked Belgian stout part sounded like my kind of beer. The rest I could probably do without. On the nose the smoke dominates with hints of coffee and chocolate. A hint of iodine with the smoke makes me think of of Islay Whisky and I’m reminded of the Ayrshire coast where I spent many summer holidays in my youth. The taste is heavier than expected with thick treacle and rum and raisin Old Jamaica chocolate. To finish there is dry tobacco, a touch of salt, coffee and a quite fresh, lingering orange peel bitterness. The beer is smooth and complex and every sip reveals more character. Every sip to the bottom of the glass. 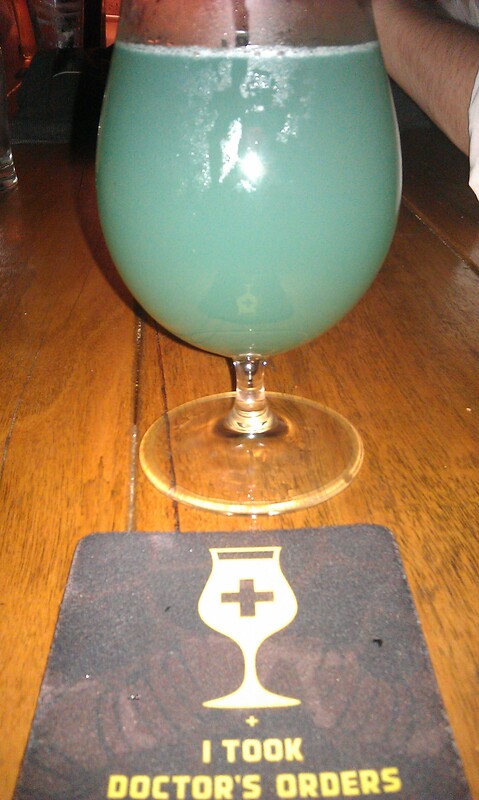 At some point I obviously decided that quality of the beer was worth the risk to my health. 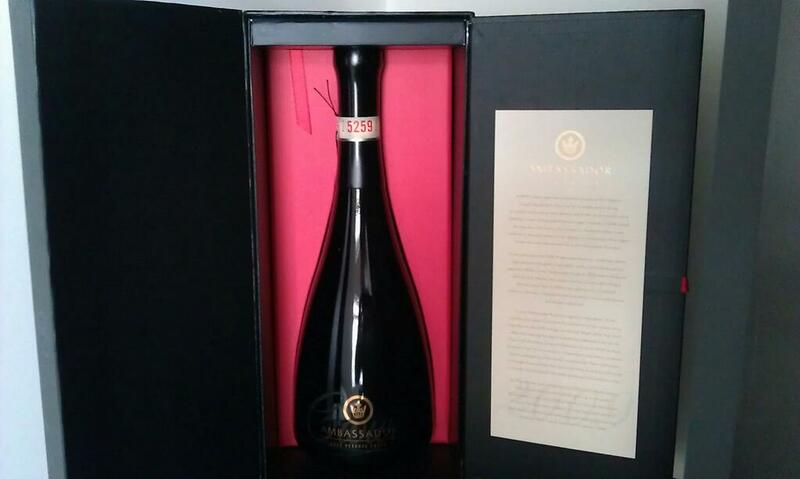 I could have just had a sip or two, made the tasting notes and hoped for the best, instead I downed every last drop. So a couple of hours later and apart from feeling a bit itchy I’ve not had much of a reaction. It’s difficult to pinpoint any seafood character to the beer and I don’t think that I’m the only person happy with that. The beer is superb, a full bodied and full flavoured Imperial Stout that is worth seeking out. Kudos have to go to Shawn Sherlock at Murray’s and James Smith of the Crafty Pint. 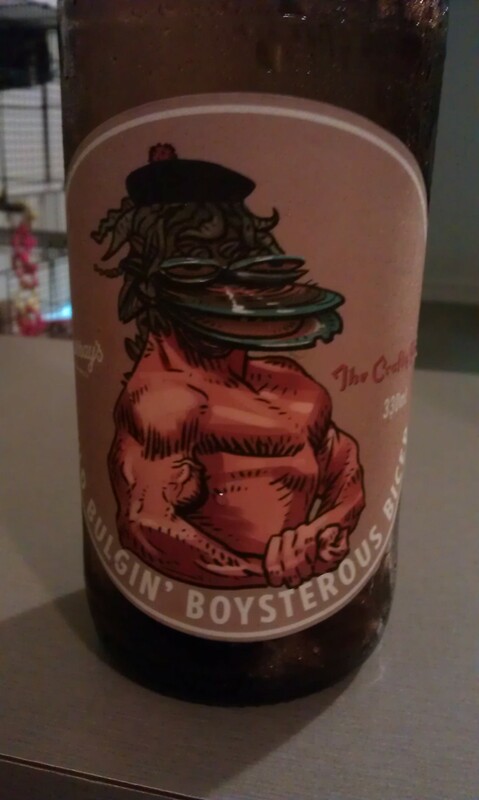 This entry was posted in Beer, Craft Beer and tagged Auld Bulgin’ Boysterous Bicep, beer, beerwinebeer, craft beer, Crafty Pint, Murrays Brewing, nsw on July 27, 2013 by William Wilson. I was lucky enough to visit the Stone and Wood Brewery in Byron Bay recently and came away feeling pretty damn good about the beer industry in Australia. Most of you will probably be surprised that I had some concerns about visiting. 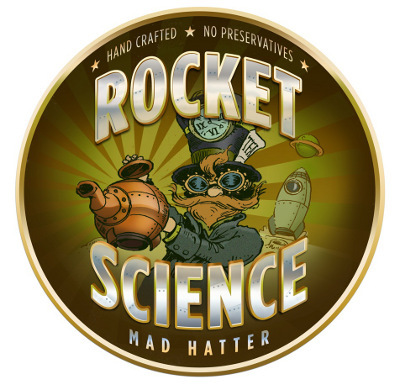 Their beers are consistently fantastic and receive rave reviews. 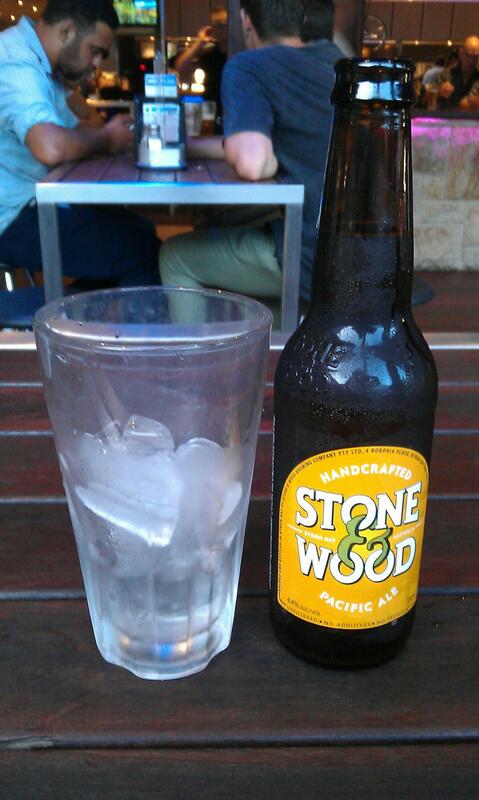 Stone and Wood Pacific Ale is easily one of my favourite beers and has been a game changer for Australian beer. The thing was I always looked at them as being a bit too “big business” for my liking. I like to visit the little guys, struggling to support their families while focussing on the quality of beer. I’d never thought that Stone and Wood fitted into this category. Three successful young men founded Stone and Wood in 2008, giving up some senior big business positions to do so. 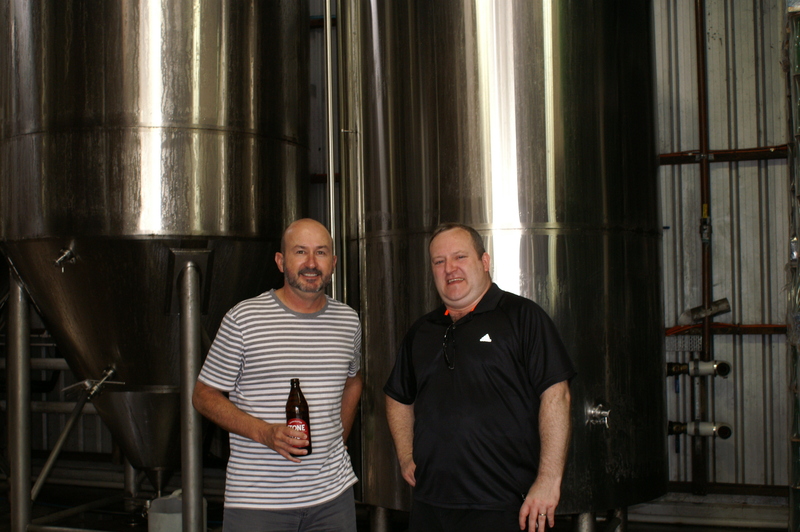 Brad Rogers and Ross Jurisich worked for Matilda Bay, the “craft” beer arm of Foster’s as Head Brewer and National Sales Manager respectively. Jamie Cook was one of Australia’s top beverage marketing men, a director at Dig Marketing, one time Head of Marketing for Foster’s wine division and previously the General Manager of Matilda Bay. 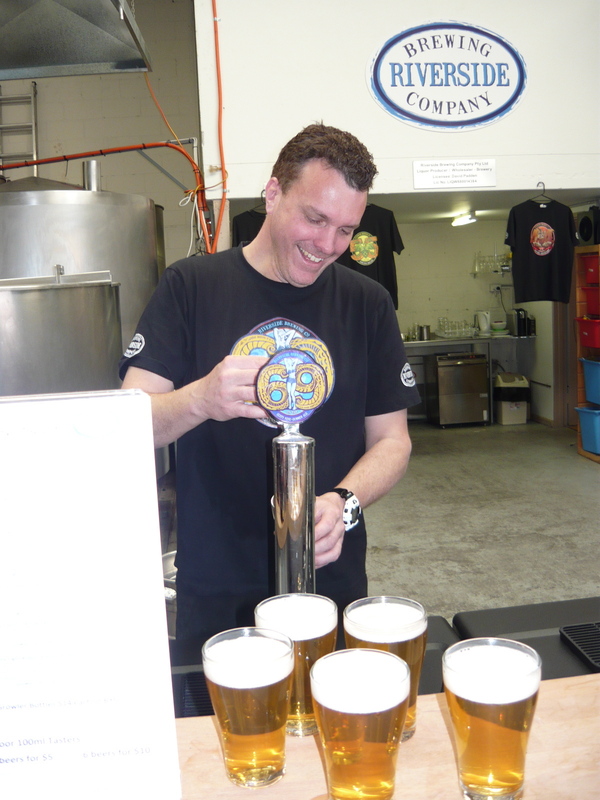 Around fifteen years ago I was on a holiday to Queensland’s Gold Coast and I dragged my wife to the Sanctuary Cove Brewery which was part of the Fosters owned Tankstream group of brewpubs that included the Sail and Anchor in Perth and the Pumphouse in Sydney. The young brewer showed us around and when it came to tasting he steered me away from the “Cane Toad Beer” towards a new beer that he had come up with called Alpha Pale Ale. He described it as a US style pale with plenty of alpha acids, hence the name. This was an epiphany beer for me in Australia, the first time that I thought that we could make really great beer here. While the brewpub would go through a few name changes and eventually close down, the young brewer, Brad Rogers, was destined for some big things. He took Alpha Pale Ale with him to Matilda Bay along with Beez Neez and now in addition to his role at Stone and Wood he is the Chief Judge for the Australian International Beer Awards and the chairman of the Craft Brewers Industry Association. 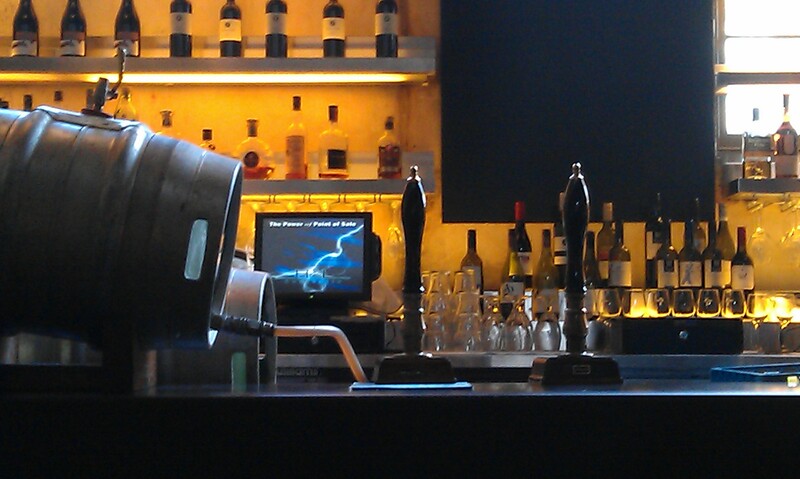 When I first tried Stone and Wood Pacific Ale (or Draught Ale as it was called at the time) I hadn’t been impressed. Dirty beer lines had dulled the flavours making it seem like just another Coopers Pale Ale clone. I was hooked after my next taste though, the tropical fruit aroma from the Galaxy hops was amazing, with passionfruit bursting from the glass. 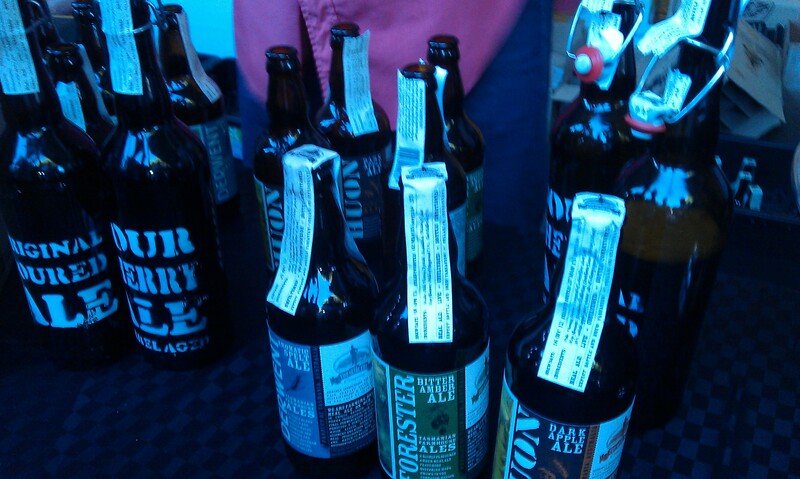 Stone and Wood was a sure thing to be a big success and the price of Galaxy hops was about to go through the roof. To build business they had partnered with Little Creatures. 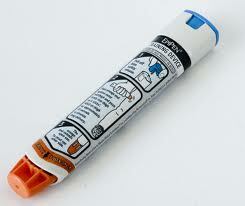 This gave them access to national distribution and a bit of capital. A lot of beer lovers were concerned when Little Creatures was swallowed by Lion Breweries last year and fortunately Stone and Wood were in a good enough position to buy back the 20% of the business Little Creatures owned. They received a lot of kudos from the craft beer community for doing so. Earlier this year we travelled up the coast from Sydney to the Sunshine Coast. We didn’t see many independent beers on the way but Stone and Wood popped up at a lot of beach side bars to keep me happy, even though when I asked for a glass in one bar I was given a schooner full of ice for it. Hmmm. On the way back we stayed overnight in Byron Bay. 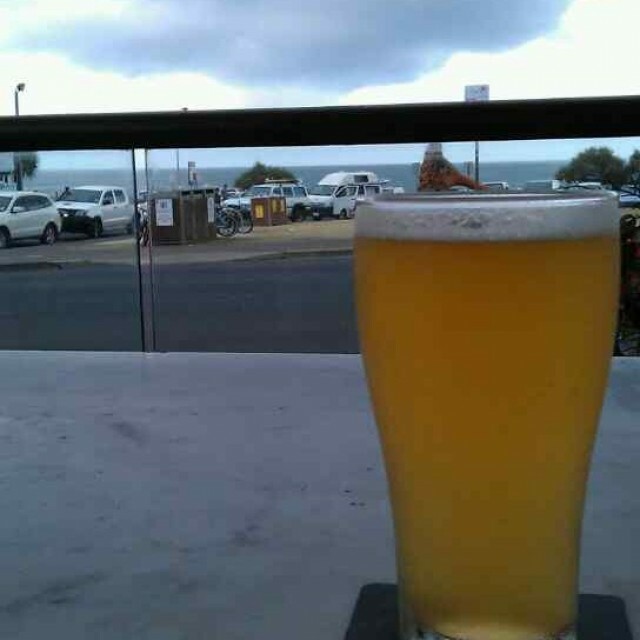 I posted onto twitter how good it was to drink Pacific Ale at the legendary Beach Hotel and Jamie Cook messaged back saying that I should visit the next day. The first thing you will notice if you visit Stone and Wood is that the brewery is almost invisible. I had to use my GPS to find it, hidden in an ageing industrial area on the road North out of town. Even once the GPS told me that we had arrived I couldn’t see anything that fitted the bill. Where was the spectacular shiny big business brewery which I imagined would have stunning beach views? A small orange sign with the Stone and Wood logo, hidden behind some overgrown bushes was the only clue that we were in the right place. The front door to the office area was open (there was no fancy reception, just a couple of desks) and it was Jamie himself who welcomed me, wearing shorts and a t-shirt rather than the suit and tie he would have been wearing at Foster’s. He seemed genuinely happy to talk to me about beer and show me around despite clearly being flat out. Byron had put on a scorcher for us, over 30 degrees and extremely humid. 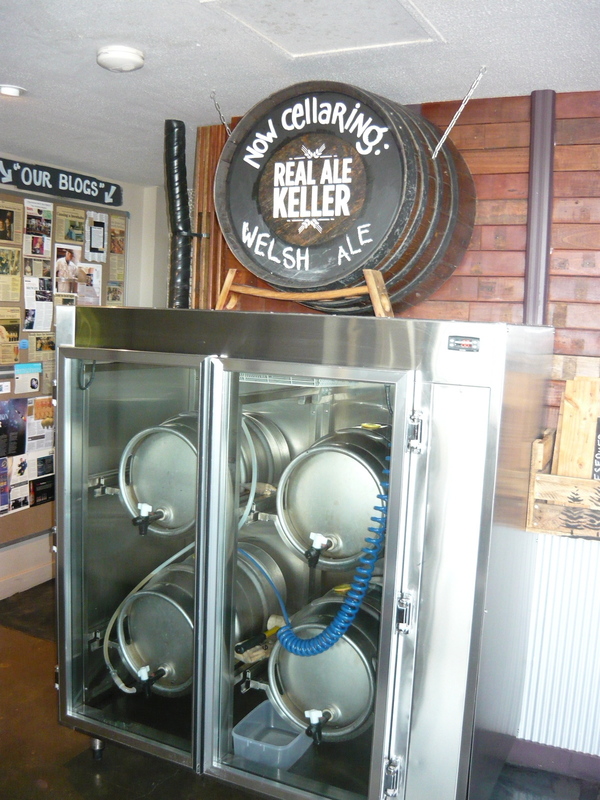 As we went into the brewery itself you could tell that air conditioning wasn’t part of their business plan. The brewery is just a big open plan industrial unit, ageing and made from corrugated iron. Every available inch of floor space is utilised, pallets of malt and hops at one end, then the brewery itself, plenty of tanks and a packaging line at the end. A few more tanks were due to arrive soon after and it would be a struggle to fit them in. Two men were on the bottling line and Jamie grabbed a bottle of Jasper Ale for me, as fresh as you could ever drink it. Bottling is done by hand with a sheltered workshop putting together the boxes and empty six packs, saving space and time at the brewery. This is one of many aspects of the business that supports the local community. Jamie told me that I was lucky to see anything other than Pacific Ale. He explained that they had always wanted to focus on just a few beers, making sure that they were as good as they could be rather than having a wide portfolio or a whole lot of seasonal releases. 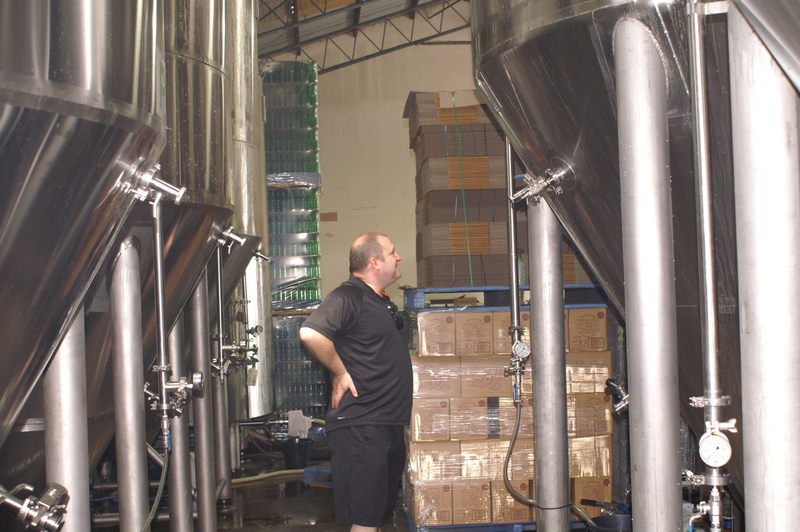 We walked further into the brewing area and I noticed that the only brewer on duty was actually Brad Rogers himself. Wearing shorts, he was shovelling spent malt and it was clearly hard work, the heat an humidity certainly wasn’t helping. This was where the penny dropped for me. While Stone and Wood might seem a bit flash the simple reality is that the success is based on a hell of a lot of hard work and a huge risk taken by the three partners, along with some business smarts and of course, great beer. It might seem pretty big compared to many independent breweries but in reality it is a small business that is competing against some monsters. The brewery will continue to expand with demand for the beers, especially Pacific Ale, outstripping supply at peak times. 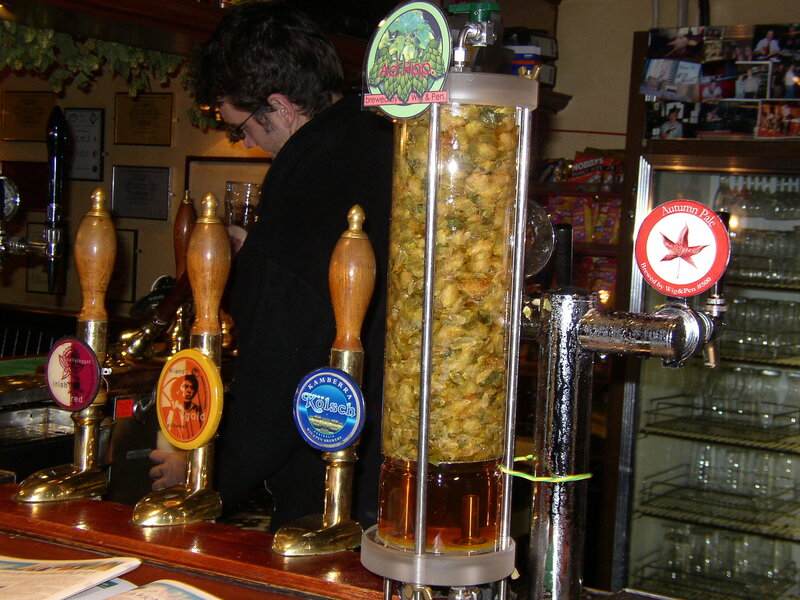 Their draught beer customers take first priority along with accounts that have supported them since the start. They weren’t able to supply all of the beer ordered by some big accounts over Christmas and even with a few more tanks they will struggle to supply it all again this year with demand continuing to grow. They have to order their Galaxy hops two years in advance to make sure that there will be enough. 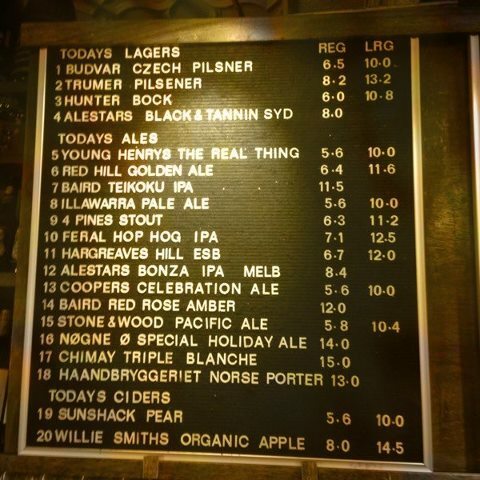 It’s great to see Stone and Wood in so many bars up the NSW Coast (and beyond) that would normally be full of big brewery blandness. They are proof that while great tasting beer is essential to bring more people to craft beer it needs some strong sales and marketing to put it into as many places as possible. The separate skills of the three partners along with some seriously hard work has made them the success they are today. Go out and buy a six pack of Pacific Ale, support a small business and think of the beach at Byron Bay, which isn’t visible from the brewery. 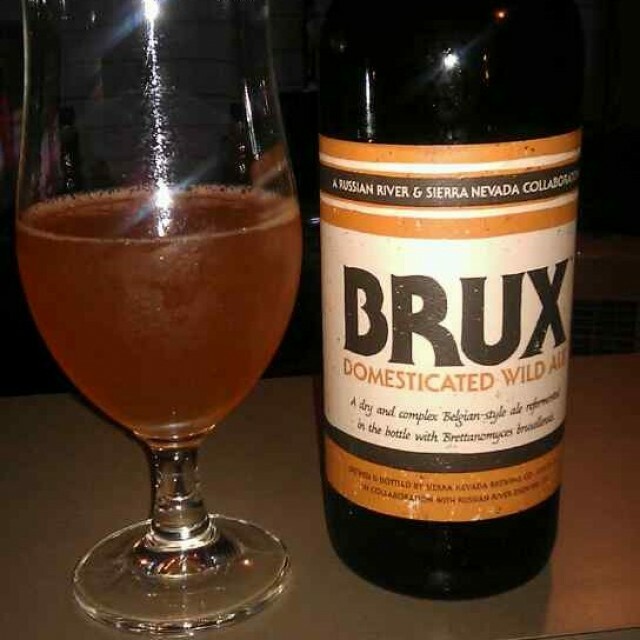 This entry was posted in Beer, Craft Beer and tagged beer, beerwinebeer, craft beer, nsw on April 14, 2013 by William Wilson.